Wet shaving is great and all – until your electric shaver is jammed. One solution is to use a certain kind of gel with a really light consistency. Since we don’t want you to make a buyer’s mistake, we’re introducing the best shaving gel for electric shaver. Formulated to be a highly effective moisturizer, Nivea Men Sensitive Shaving Gel can produce a really thick lather without blocking your electric shaver. A generous amount of lather is essential to ensure a closer yet gentler shave. This product can prevent razor burn and other types of skin irritations as well. That benefit is possible because of the light, soothing effect of aloe. Aside from aloe, this hypoallergenic shaving gel also contains vitamin E and chamomile extract. These ingredients are popular as efficient soothers. 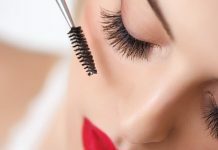 They can even deeply nourish your skin for a healthier glow and smoother feel. If you’re worried about harmful components, we have more good news. This option doesn’t contain artificial dye and alcohol to protect sensitive skin from side effects. It even has zero chlorofluorocarbons (CFCs), resulting in an environment-friendly product. Considering all the benefits we’ve mentioned about this gel, it is obviously ideal for shaving private areas of your body. It won’t sting despite its mild fragrance. Forget about the “for men” label for a sec. This product is definitely effective for women, too. With its enhanced lubrication feature, Edge Extra Protection Shave Gel will protect your skin from razor burns and cuts. It is specifically a high-quality moisturizer that can improve the smoothness of your shave. As a plus, this product has a cooling effect for a more refreshing feeling. It can instantly relax you after a stressful shaving session. Since Tend Skin Air Shave Gel aims to prevent rashes and razor bumps, it is perfect for shaving underarms. A lot of people actually have sensitive armpits, so this product is an excellent option. A tiny amount of this shaving gel can already make things easier as you shave. It will let your electric shaver glide effortlessly on your skin. Regarding the aftereffect, you’ll feel cool and fresh. 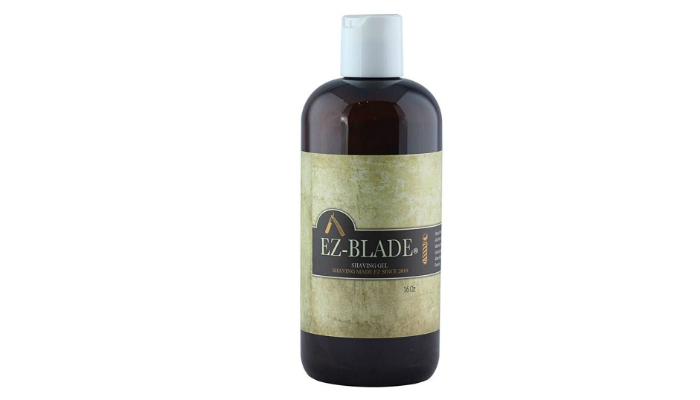 Great for travel, EZ BLADE Shaving Gel is an oil-based option that doesn’t require water to become effective. It will let you shave the area immediately. More importantly, it promotes a smoother shave. Since this is not a foam gel, it can open your pores to soften your unwanted hairs before the process. And, the best part, it will look transparent over your skin for a more meticulous shave. Not only is Anthony Shave Gel a good lubricant; it is also an effective disinfectant. Don’t worry; it uses natural ingredients. It turns out that rosemary and eucalyptus are natural antiseptics. This shaving gel also contains aloe for added protection. To be more specific, it releases aloe beads to hydrate your skin while the shaver does its job. In addition, it includes a soothing carrageenan extract for healing cuts. Even though King of Shaves Alpha-Gel Shaving Gel contains menthol, tea tree oil, and aloe, it doesn’t release any scent. The main reason is the absence of any type of fragrance. 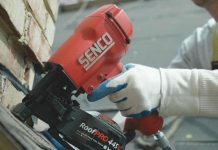 This product is not exactly a “non-foam” option, but it can still produce a small amount of foam. It guarantees precision for easier shaping of facial hair. It is very helpful for styling mustaches and beards. Shaving creams are the best when it comes to producing lather. 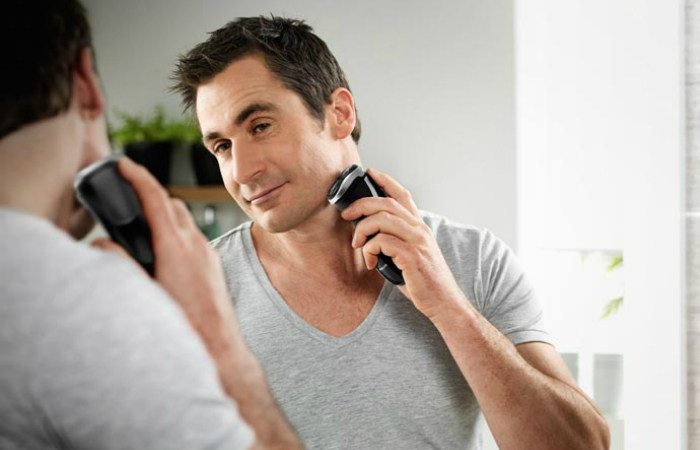 However, to avoid clogging electric shavers, shaving gels are ideal. They can produce enough lather for a smoother shave without being too much for the device. Why is lather so important, anyway? Hair, in general, is covered in a thin layer of alkaline for a tougher surface. With lather, you’ll be able to cut it without any hassle. This leads to a safer process for your skin. Some of the best ingredients for shaving gels are aloe, chamomile, and vitamin E. One thing they have in common is their nourishing effects. But, of course, each of them has their unique strengths. As a moisturizer, aloe is hard to beat. It can hydrate all skin types for a more youthful glow. It is actually in-demand for any skin care product. Aloe is also known for its anti-inflammatory effect. It can even heal nicks and cuts. In addition, it won’t clog your pores to keep your skin soft and smooth. 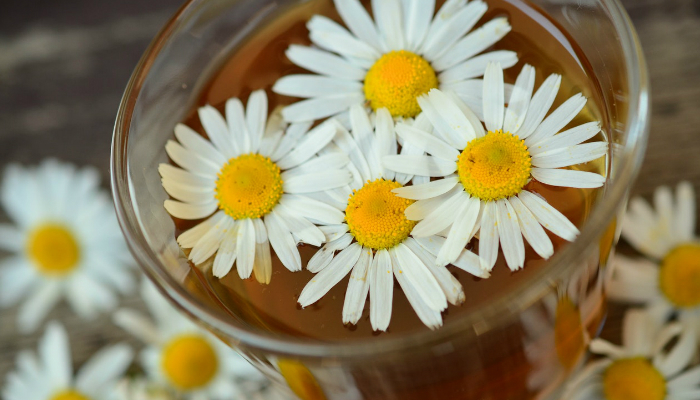 Another great anti-inflammatory ingredient and moisturizer is chamomile. It is perfect for sensitive skin. Since chamomile extract easily penetrates the skin, it enhances the effectiveness of some shaving gels. That’s a huge factor for its antiseptic, antibacterial, and antifungal benefits. Meanwhile, aside from the usual benefits such as moisturizing skin and healing cuts, vitamin E is more than that. It also has the potential of being an anti-cancer ingredient. Just a quick heads-up about shaving gels containing alcohol: you should avoid them. Alcohol will just leave a stinging sensation, and nobody wants that. It can also make your skin dry, which is a big no-no for shaving. 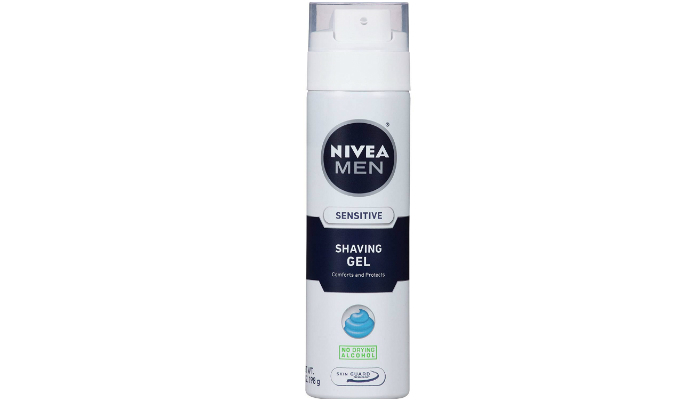 We selected Nivea Men Sensitive Shaving Gel as the top product because of its thick lather and effective ingredients. Being the best shaving gel for electric shaver, it won’t clog your device despite its foamy effect. Some people might not prefer lather while shaving, but it’s highly recommended for a safer and smoother close shave. For other products you might like, check out the best aftershave lotions. Find out why they’re necessary for some people. If certain electric shavers can handle shaving gels, can they survive shaving creams as well? We have the answer here. Speaking of shaving creams, learn how to apply them correctly.